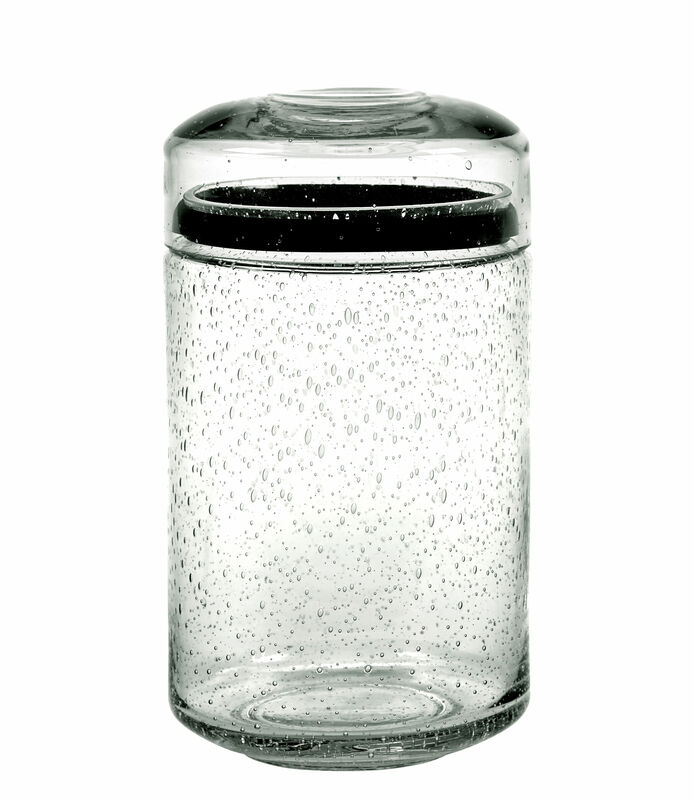 Bubbly transparency... Made by the famous Belgian ceramicist, Pascal Naessens, the Pure glass collection now contains jars with lids. This range is inspired from traditional Egyptian glasswork with the characteristic air bubbles. 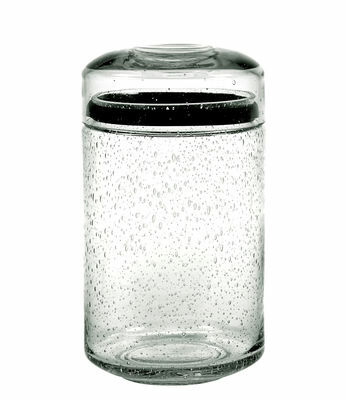 The effect is surprising: thousands of small air bubbles included in the glass create a superb play of materials. 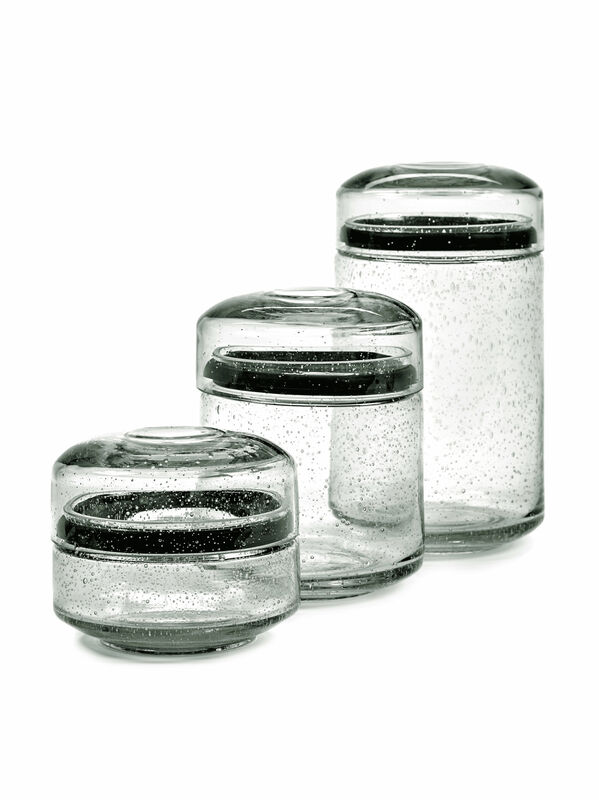 These jars will provide a fresh and bubbly touch to your décor!